the world she ruled in whispers. and any time the frozen wind blew. by the swivel of her now grey head. 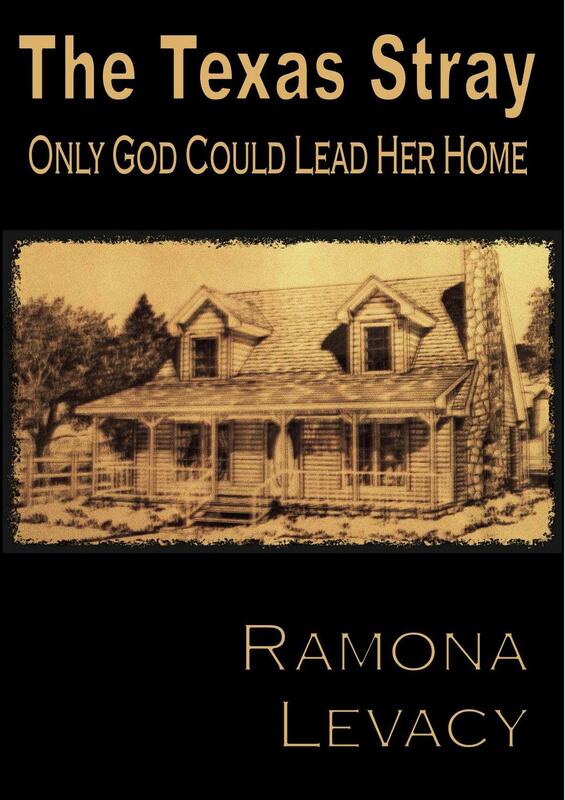 Find my latest book at Lulu.com and in the Nook and iBookstore! Now that I have spent some time reflecting on what legacy should mean to a Christian, I of course realize even more that worldly things like writing a book are not what legacy is really about. But, since I am trying to use my writing to plant seeds for the kingdom, so to speak, I hope that my writing will be fruitful in that sense. For all of my fellow bloggers out there, you know how exciting and frightening sharing a finished work can be. We never really are finished with editing anything we write. Something can always be improved upon, just as we ourselves can always find things personally to improve. But there comes a point when we must let the little bird leave the nest, and so I am ready with my second novel. I want to take a minute, just a minute, to let myself feel good about this accomplishment. How many people always say they want to write a novel, but never get around to it? Now, by God’s grace, I have been able to complete two! I may never get published by a major house, but with print-on-demand venues like lulu.com, I am able to share my writing with someone other than a person I am related to. If I can touch just one person, haven’t I let God use me to His good purpose just a little bit? You can read more about my book here. Now, concerning legacy. I need to make sure I don’t put all my hopes of bearing fruit into the proverbial writing basket. In fact, it would be complete arrogance and misunderstanding of the Word on my part to assume I have come close to living a Spirit-filled existence if all I did for others was try to write. Let’s face it, writing is probably 90% for the writer and only 10% for her audience. No, I need to make sure I am harvesting the fruit of the Spirit in my daily life. I need to shine the light of Christ by being kind, doing things for others, helping those in need when I have the ability and resources to do so, and trying to see things from the other person’s perspective. This week, with Thanksgiving, I think we will all have opportunities to reach out to others with Christ’s hands. What a wonderful way to begin the ending of the old year and move into the new one. Thus endeth the lessons on legacy. Thanks for joining me in them. One Small Step. . . . Writing even a decent story takes time, especially when writing is the thing you do because you love it, the thing you do when you have finished doing all the tasks required of you for the job that pays the bills. Even when you put the final period to a manuscript over which you may have slaved for definitely months and, more often, years, your work is far from done. I would argue it is at that moment that the really hard work for your writing actually begins. It is difficult to be one’s own editor, but the best of writers do just that. Being a good editor means first giving yourself time between finished first draft and beginning revisions. You need to be able to hold your finished work at arm’s length to view it, not still be in the stage where you are cuddling your words to your breast like a new-born child. Once you have given your work a good three- or four-time-critical eye, it’s a good idea to have some test readers before you unleash your latest jewel on the unsuspecting public. These test readers are ideally not your grandmother, who loves everything you do, or even your best friend. The best test readers are people just like the ones you wrote your book for in the first place. If you can manage it, a quick critique form to go along with your test book might offer you some very valuable information about just what your book needs to take it to that next level. But still, your job is just beginning. While others are perusing your work, you should be writing up the cover material for your work, the synopsis that will give the readers an idea of what your book is going to be about and that will make them want to read it. What is the gist of your story? What is the main thing readers will get out of reading your book? Does your main benefit actually appeal to your target audience? Next, you get to become a marketing expert as well as a writer. You need to design cover art that will appeal to people flipping through ebook lists or scanning shelves at a physical bookstore. Are the images you are using legal for you to use? Again, does the art work convey a message that meshes with what happens between the covers? Will it appeal to your audience? How many possible great reads have you passed up because the cover did nothing to compel you to read more about it? Besides the visual appeal of the cover, the actual title of your novel needs to be catching. It is your hello to potential readers. A dull title gets you ignored every time. Titles are a bit easier to test than other aspects of your book. People in your church, a survey of your friends on Facebook, even a few phone calls, can give you a pretty good idea if your title makes people interested, confused, or bored. Of course, all this action has to proceed as you also strive to live your life. You still have to earn a paycheck, wash the clothes, feed your family, clean your house, work on your blog and other outreach vehicles, keep up on paying your bills. And, probably, you’re also already beginning the next, great project–for who among us doesn’t always have at least two or three ideas rumbling around in our heads that we want to finish some day? 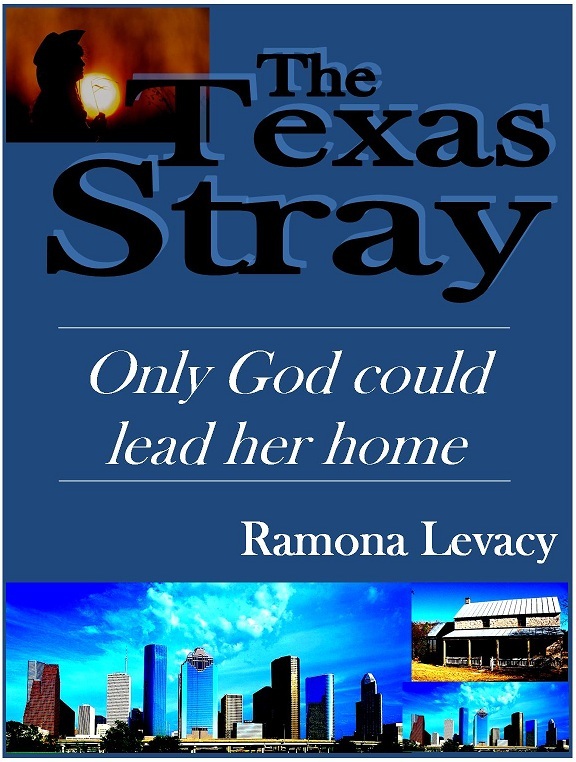 As you might have guessed, I am finally reaching the point where I am closer to publishing my second novel, The Texas Stray. The picture above is my second cover. I’m not sure it will be the cover. I still need to write up a decent sales pitch, and I am just beginning my third serious edit. So, now is the time for me to practice patience. 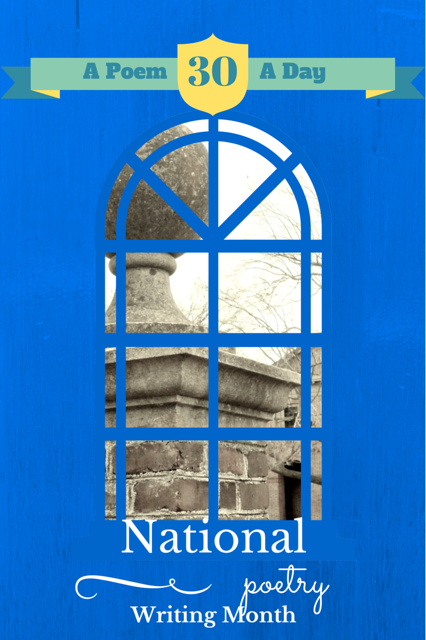 I want to offer fiction that is worth reading and that gives a positive message about living a Christian life, even as it looks at the challenges every Christian faces. Just because it is easy to self-publish these days does not mean that I should jump so quickly into publishing that I actually offer an inferior product. So, here’s to all of us trying to grow an audience of readers who enjoy what we do, wearing all the hats in the publishing spectrum while we do so. Thanks to all of you who support this blog by reading it each week. I hope that your experiences are enhanced by what you find here. I know my writing and life journey have been greatly blessed through the gift of having the opportunity to do this–on my own terms and in my own time. Maybe it’s not a law on the books in some creepy, courthouse basement, but it is a law of nature that to be a good writer, you need to be a good reader. Also, I think you can tell a bit about the kind of writer a person is based on his/her favorite authors. Here are some of mine. If you are interested in good, Christian fiction (and, presumably, that’s exactly what has found you here), then you may have already enjoyed some of the great work of Francine Rivers. Her Redeeming Love and The Last Sin Eater are page turners that will have you laughing, crying and in suspense. You really get to know and love her characters. And no Christian writer that I’ve come across does a better job of historical Christian fiction than Ms. Rivers. These books are for teens on the verge of adulthood at the youngest, if for no other reason than the depth of the issues the stories deal with. My absolute favorite writer on general Christian topics (I guess you might call him an essayist) is Philip Yancey. He is straightfoward, more than well-read on a wide variety of subjects, and not afraid to admit when he doesn’t have an answer. He is “tuned in” to God in a powerful way, and taking time to read some of his books can only enhance your own walk with and understanding of our relationship to God. At least, that’s been my experience. Since I have always been interested in history and other cultures, there are a few mass audience writers that I also enjoy. Bernard Cornwell is someone who does a great job of rendering you through the experiences of events that happened hundreds of years ago. Edward Rutherford also does a great job of going far back in time and making us understand the world from different perspectives. I especially liked his Sarum and London books. Having a Master’s degree in English, I also enjoy good, stand-the-test-of-time literature. Mark Twain, Nathaniel Hawthorne, and Jane Austen are some of my favorites. Newer writers like Toni Morrison and Leslie Marmon Silko also rate at the top of my list for their ability to represent all of us at the same time they see the world from their unique, cultural perspectives. Fiction that has the lyricism of poetry will get me any and every time.